All three Nigerian clubs playing in Africa on Wednesday put up impressive performances going past their opponents with aplomb both at home and away. 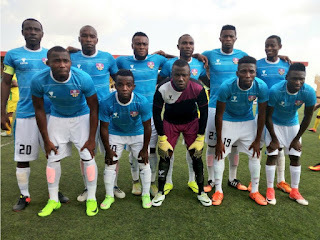 Akwa United, after losing 2-1 at home to Banjul Hawks took the battle to their opponents, coming out unscathed in a 2-0 road win, MFM FC beat Real Bamako 1-0 to qualify on 2-1 aggregate and then Plateau United finished the job against Eding Sports by winning 1-0 on the road. But the most daunting of tasks belonged to Akwa United who had lost the first leg at home 2-1 to Banjul Hawks. In that encounter, Akwa United, based on statistics were clearly the better side, recording 34 shots at goal and 14 on target. In Banjul, Maikaba showed some real confidence starting the same team that lost in Uyo a week earlier. 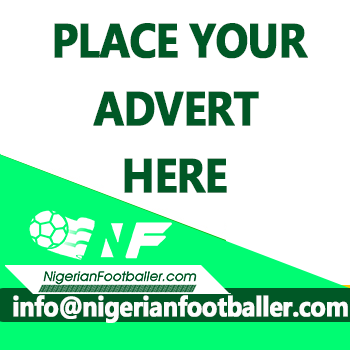 Twenty minutes into the encounter, Akwa had their first real chance to score when Asuquo Aniekeme’s cross was handled by Antou Badjan but Dennis Nya’s penalty hit the post even after he had sent the goalkeeper the wrong way. Victor Mbaoma had his chance in the 31st minute but his goal bound drive was cleared off the line by Antou Badjan. 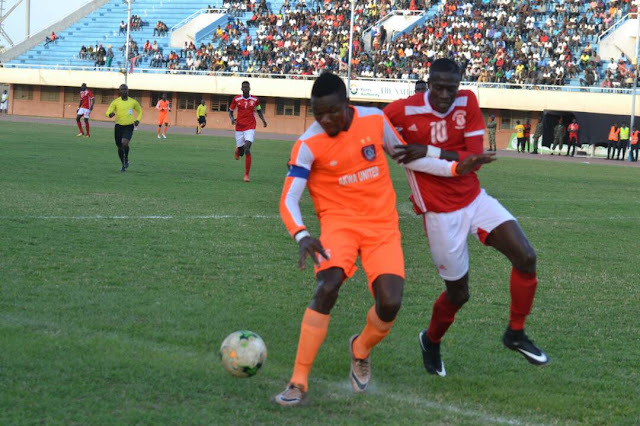 But it was Cyril Olisema who made sure in the 36th minute when he collected a loose ball on the edge of the Hawk’s penalty area and calmly beat goalkeeper Adama Gassama for the opener. A few seconds after the restart, Olisema again scored after Kelly Kester robbed Omar Sarr of the ball and located him. He volleyed home from thirty yards to make it 2-0. “I am happy my boys played perfectly to instructions from the beginning to the end,” Akwa United coach, Abdu Maikaba said after the game. “Our opponents are not a bad group but we got our acts together, hence the performance and the win. “I only got up from my seat when we lost the penalty. I went close to the line and told my players that we would not lose any more chances and that they should not be disturbed, keep calm and we will score more. “When we got the goal and the second one early in the second half, we could then sit back and defend our lead,” Maikaba said. 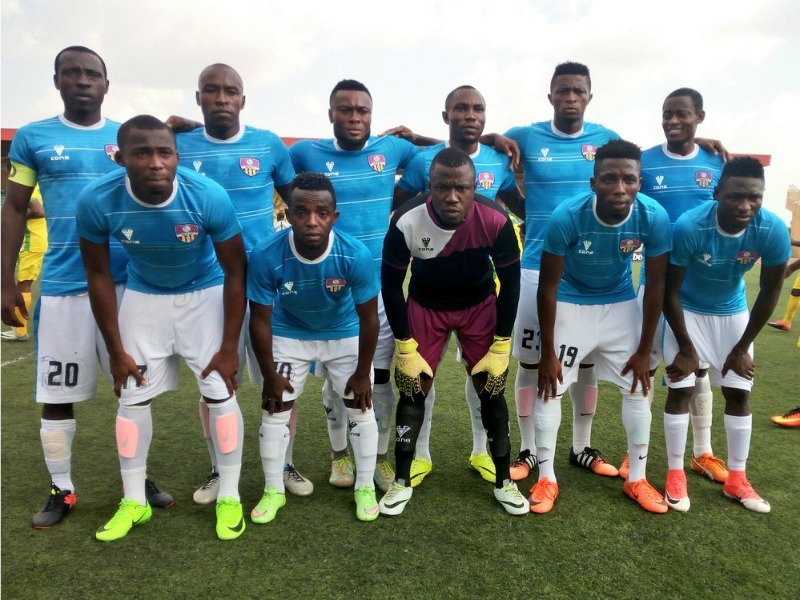 In Lagos, MFM FC endured a goaless first half to eventually beat Real Bamako 1-0. It was Chijioke Akuneto’s late strike that ensured victory for MFM and qualification for the next stage via a 2-1 aggregate. Olatunbosun, Jesse Akila, Adebayo Waheed and Ademola Adeshola in the game. “Is it possible playing without Messi and you will not miss him or to play without Ronaldo and you will not miss him? We missed our key players and we are sad that they couldn't play a part in the game,” Illechukwu told www.goal.com. 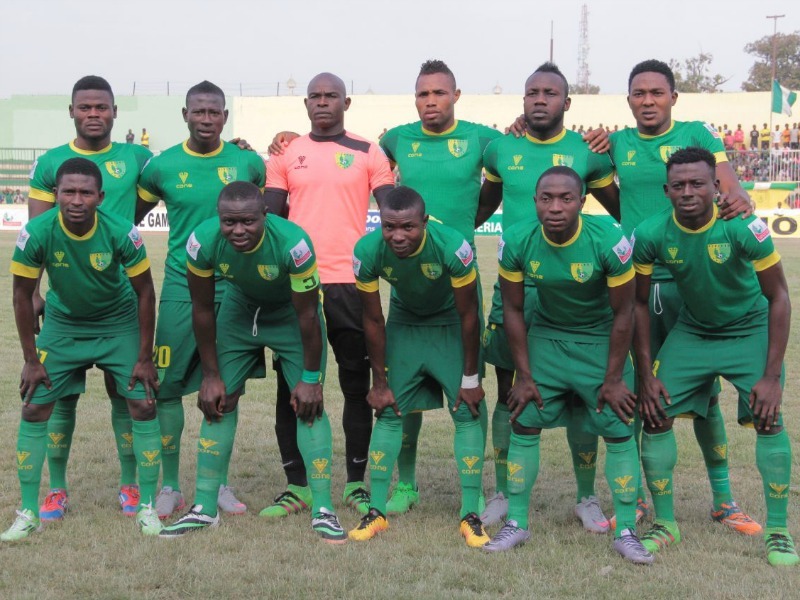 Raphael Anyagwa’s 56th minute goal in Cameroon gave Nigerian League champions, Plateau United a 1-0 road win over Eding Sports and a 4-0 aggregate victory. In the next stage of the CAF Confederation Cup, Akwa United will go up against Libya’s Al- Ittihad while Enyimba who were drawn bye from this stage will be up against Benenoise side, Energie. In the CAF Champions League, Plateau United come up against Tunisia’s Etoile Du Sahel while it will be MFM up against MC Algiers.